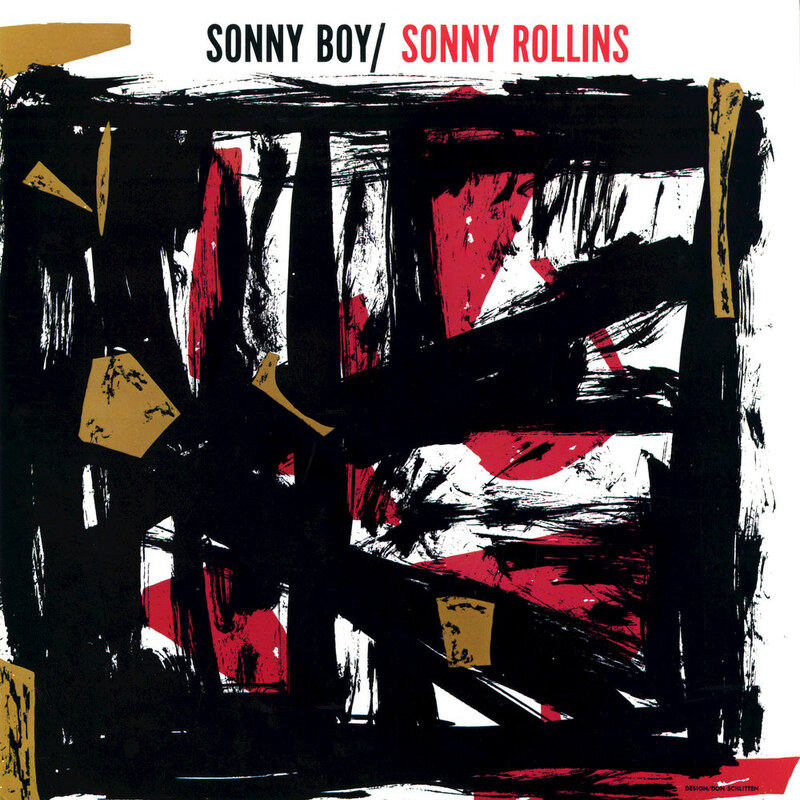 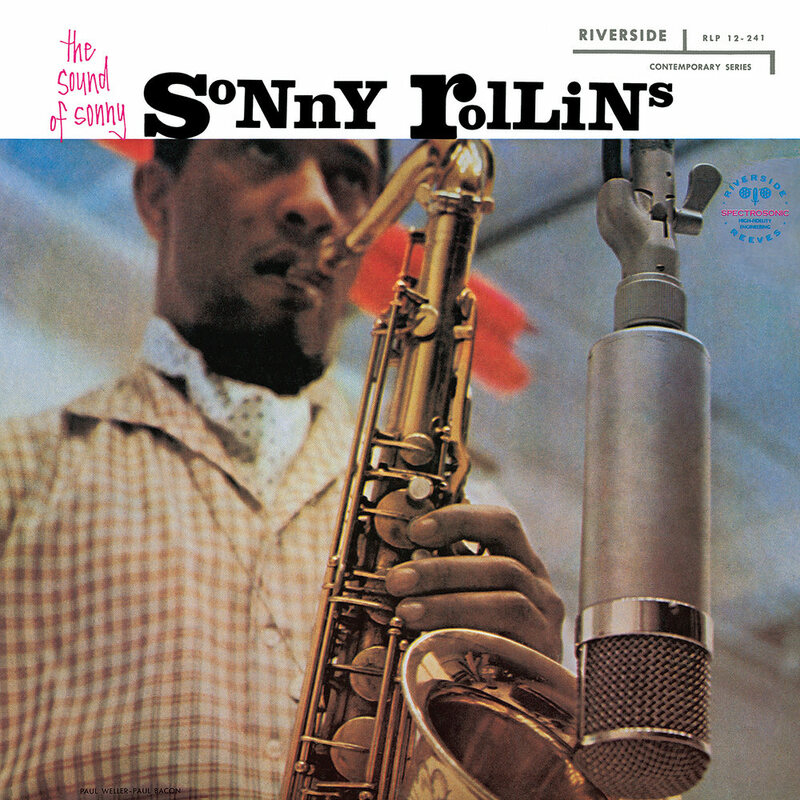 Sonny Rollins made his debut for the Riverside label with this album, recorded and released in 1957, the same year he was named New Star of the tenor saxophone by the critics of DownBeat. 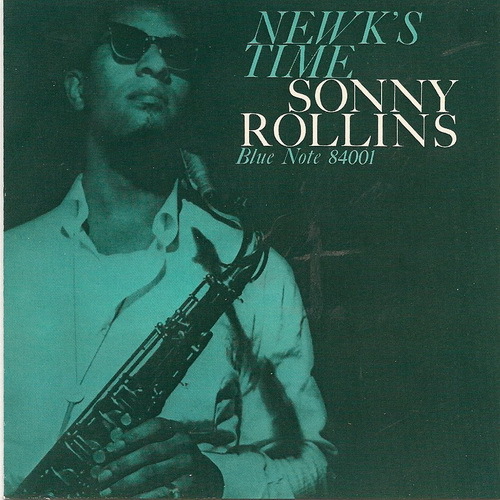 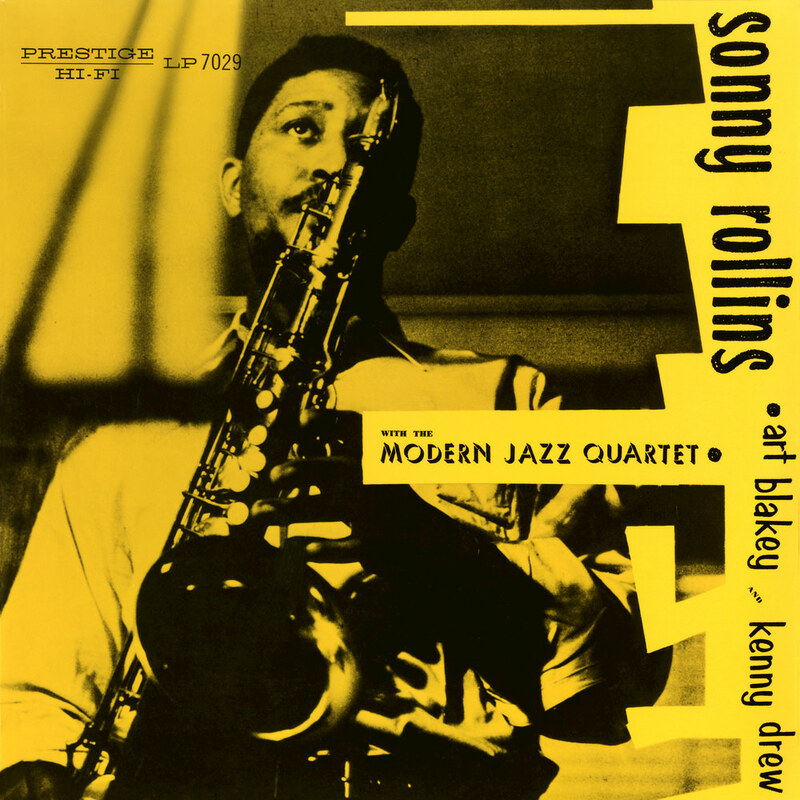 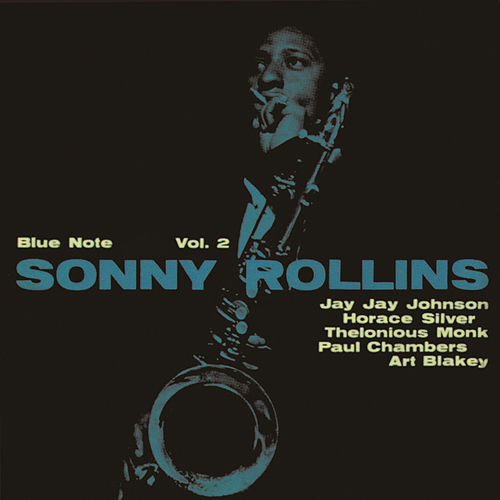 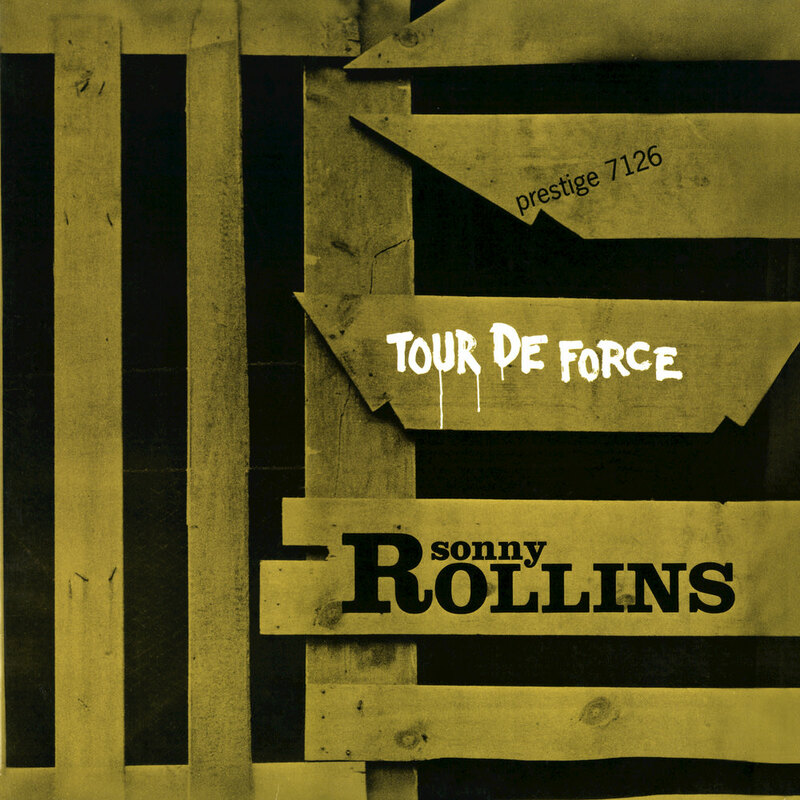 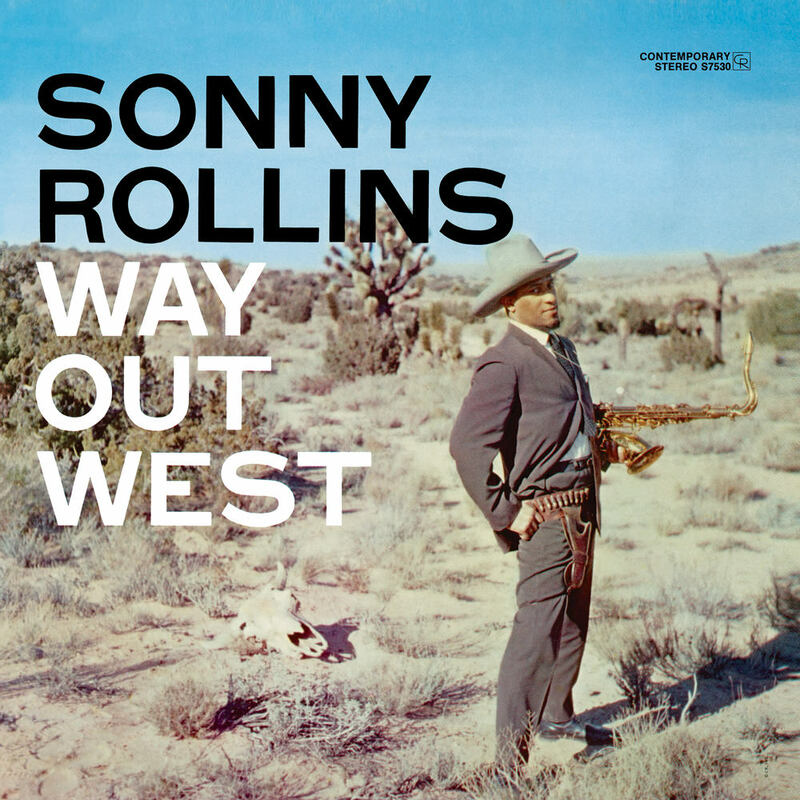 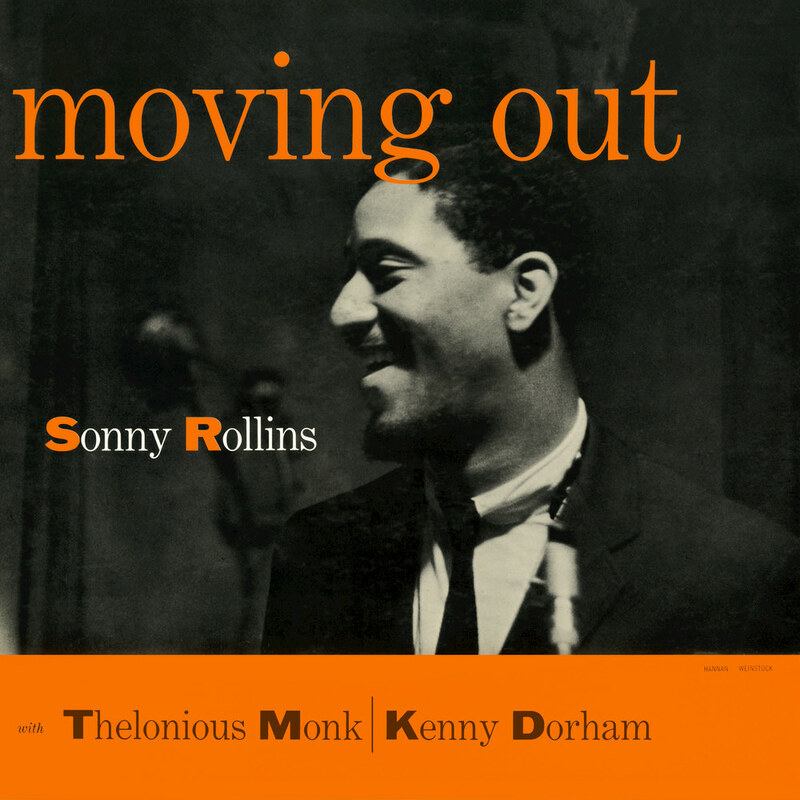 Rollins is surrounded by top names, including pianist Sonny Clark, bassists Percy Heath and Paul Chambers and drummer Roy Haynes on a programme of covers and standards, with one original Rollins song. 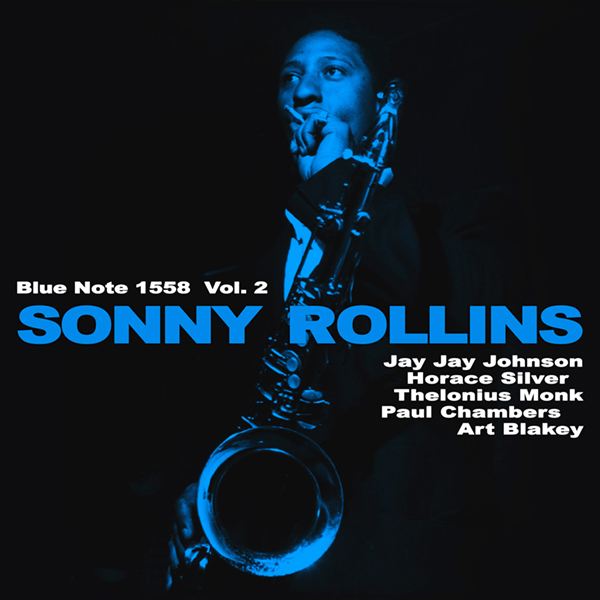 Recorded in New York City on June 11 (tracks 5, 6 & 8), June 12 (tracks 2, 3, 7 & 9), and June 19 (tracks 1 & 4), 1957.